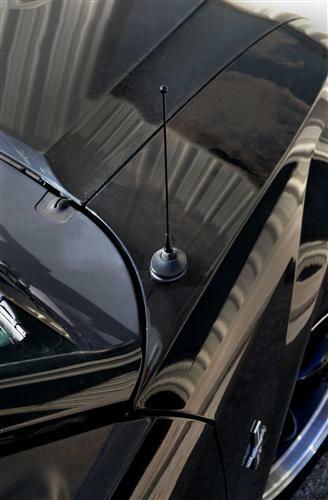 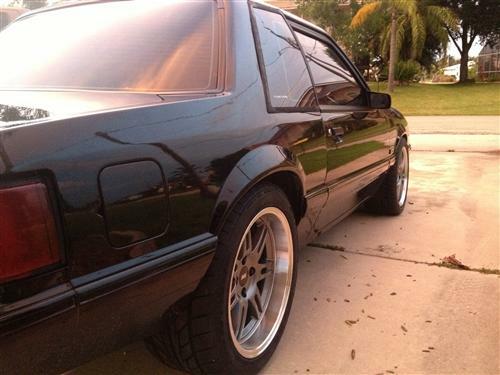 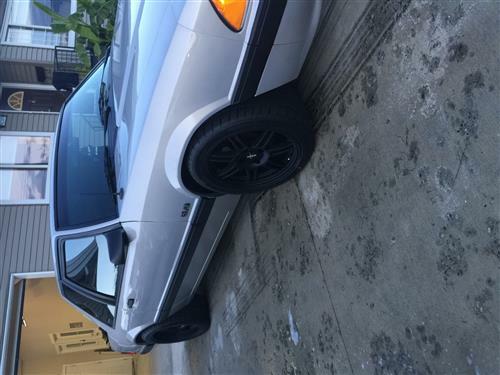 Replace your oversized 1979-2009 Mustang antenna with this 8 inch SVE black replacement antenna! 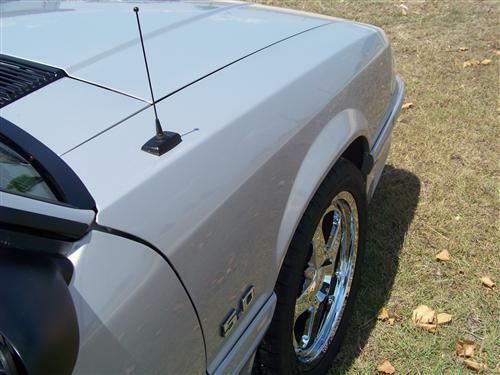 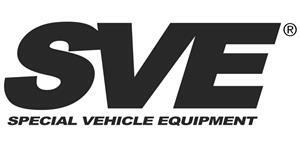 Our SVE 8 inch Mustang antenna is made from stainless steel and powder coated black for lifetime quality. 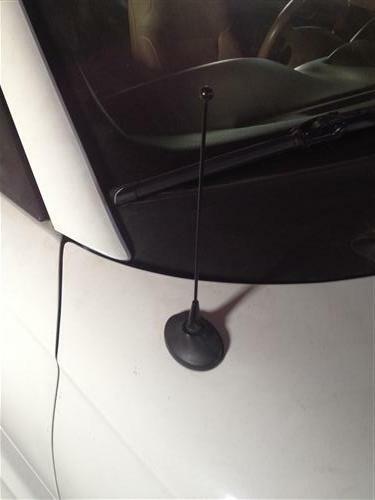 It is designed to look exactly like your stock antenna, only shorter! 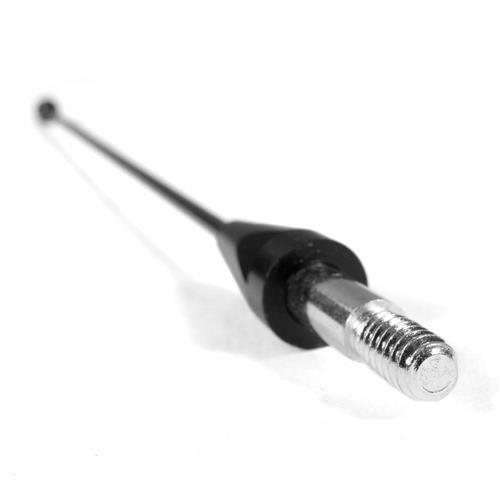 It comes with everything you need and installs in minutes. 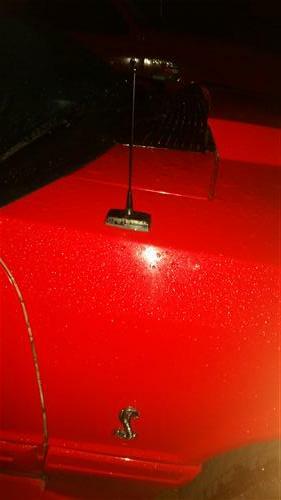 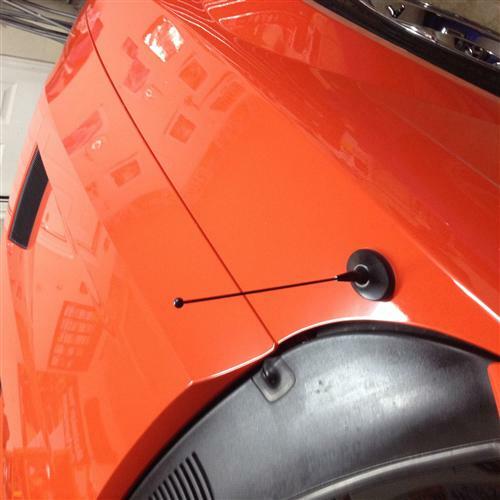 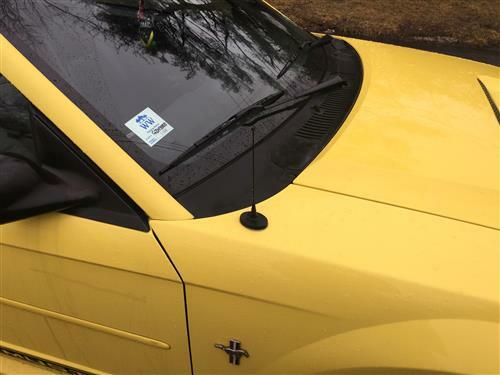 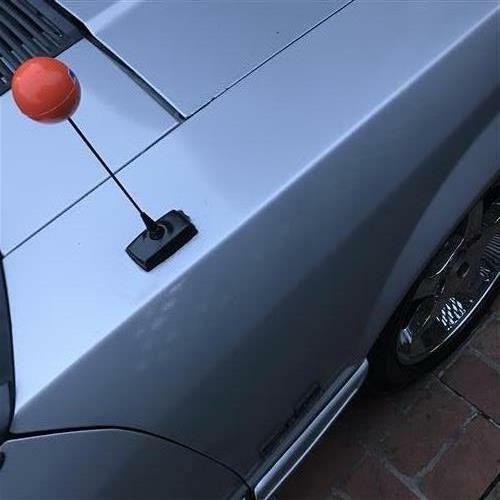 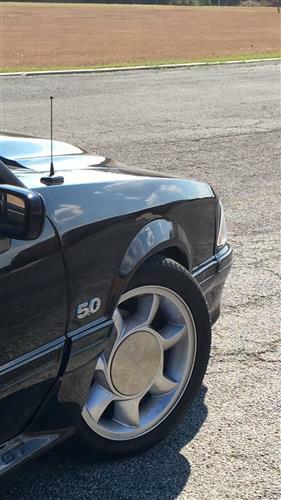 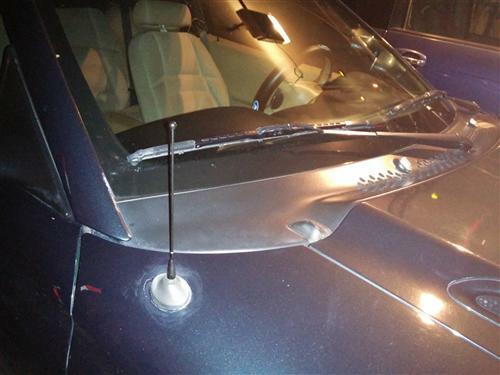 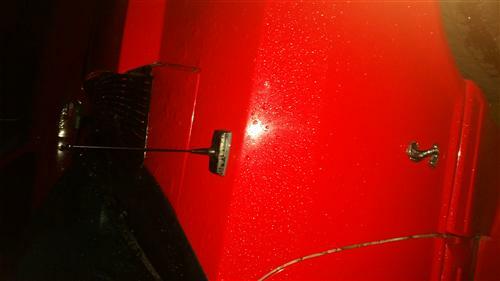 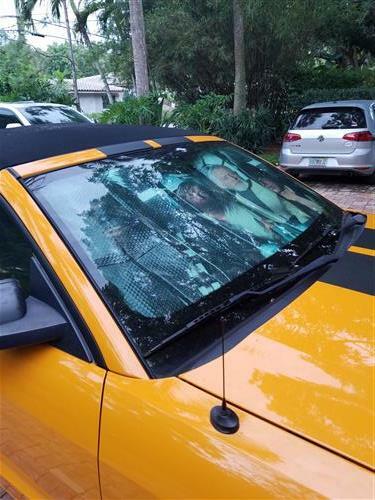 This Mustang antenna fits 1979-2009 models. 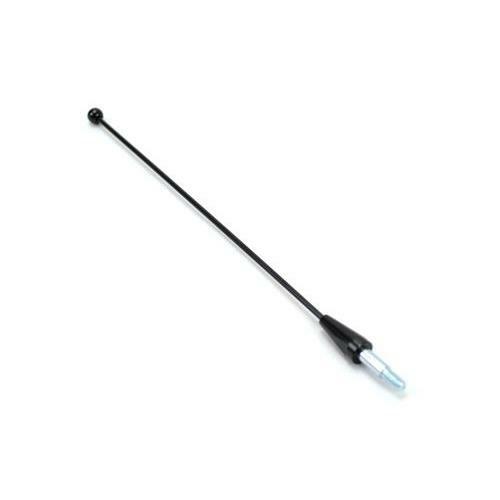 Our SVE 8 inch Mustang shorty antenna is made from stainless steel and powder coated black for lifetime quality. 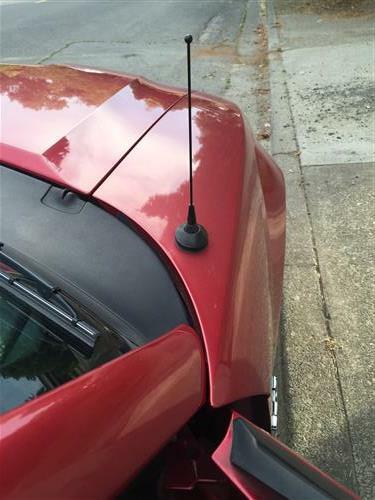 It is designed to look exactly like your stock antenna, only shorter! 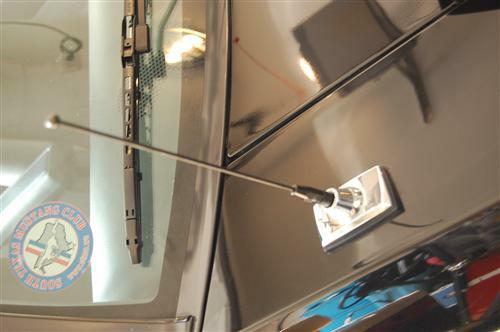 It comes with everything you need and installs in minutes. 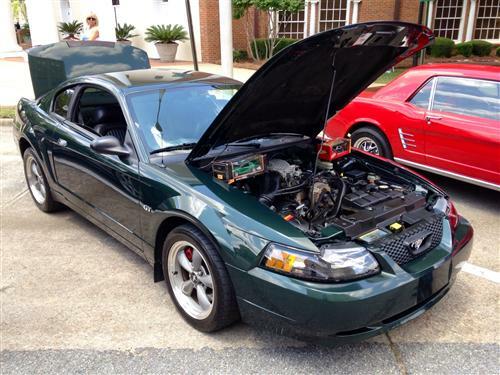 Fits all 79-09 Mustangs. 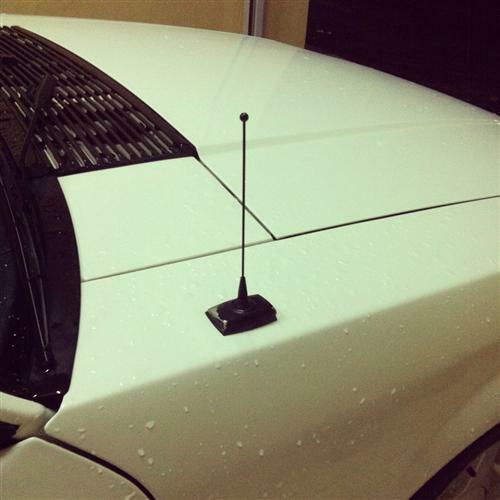 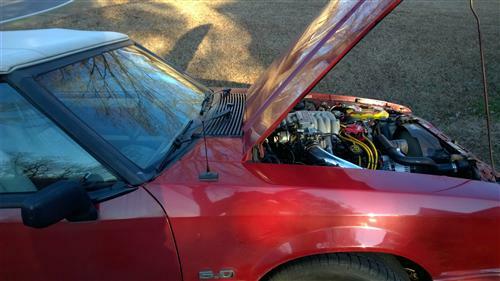 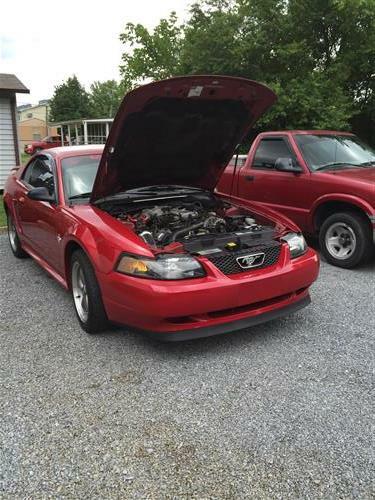 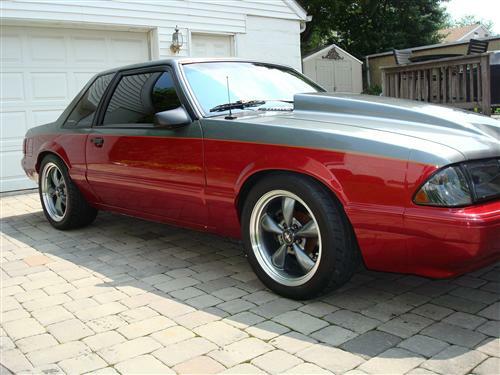 So if you have a GT, V6, Cobra, Mach 1 or Bullitt you have no worries with this easy to install Mustang shorty antenna. 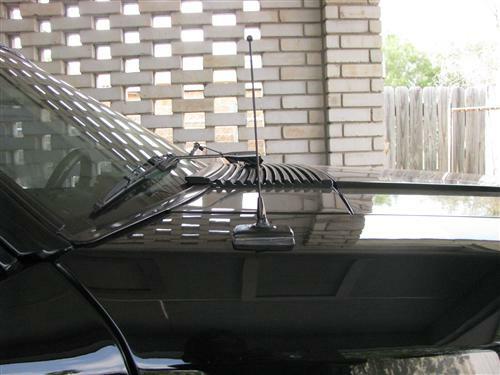 Depending on your area, radio reception may be affected when running a shorter antenna. 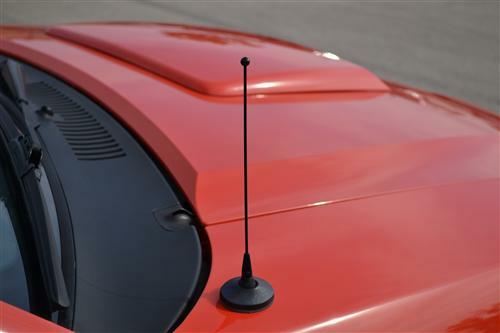 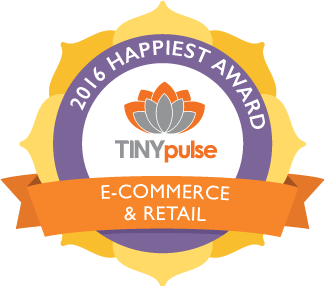 Don't buy into other retailers who say that their shorty antennas won't affect reception.